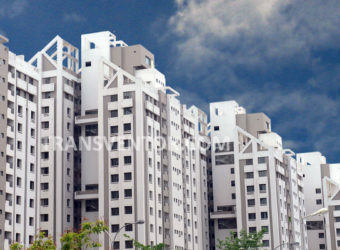 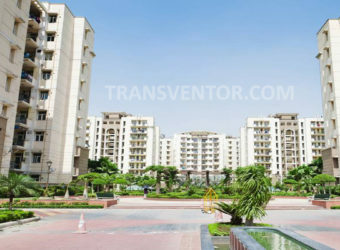 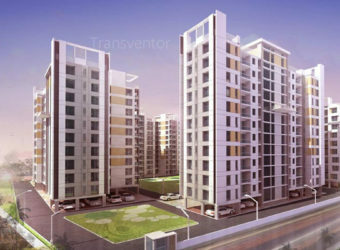 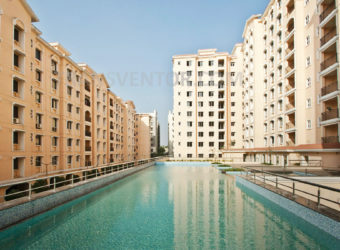 One of the Urban Lifestyle Residential Complex in Kolkata. 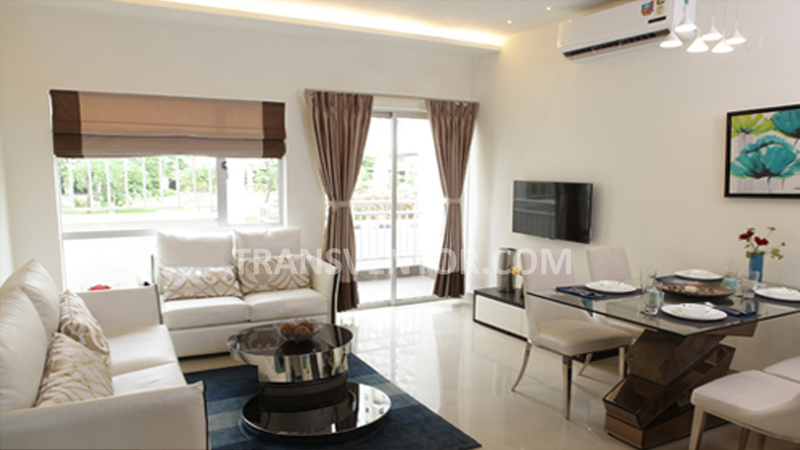 Uber Cool AC Luxury , spacious 3 Sides Open Homes with Most of the Modern Amenites. 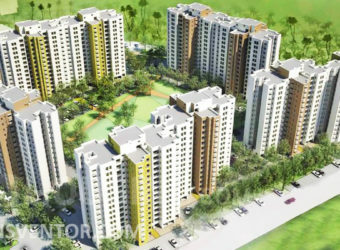 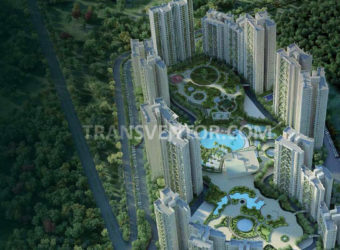 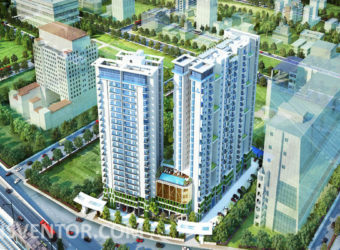 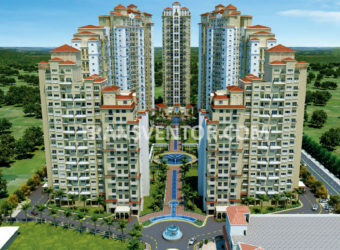 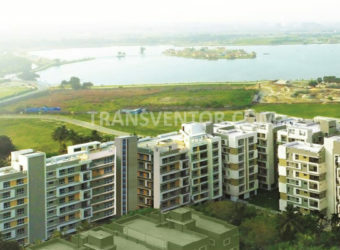 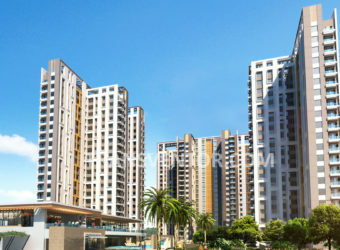 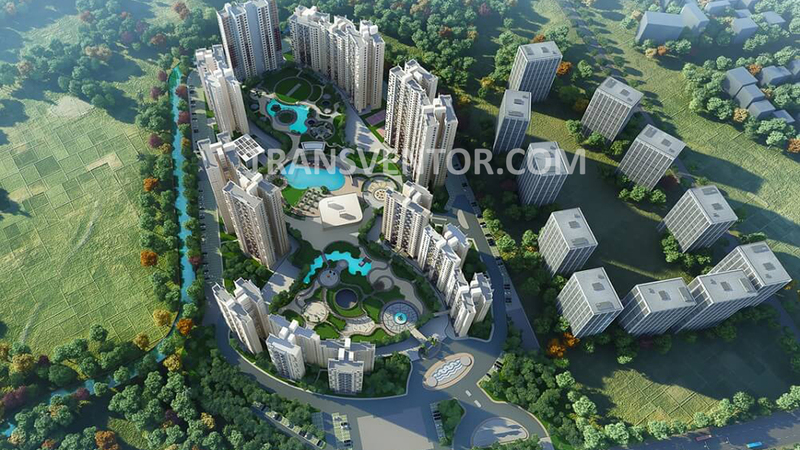 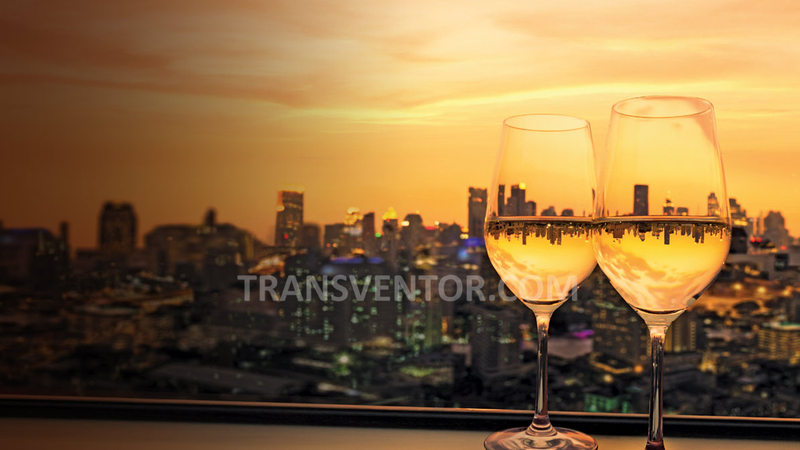 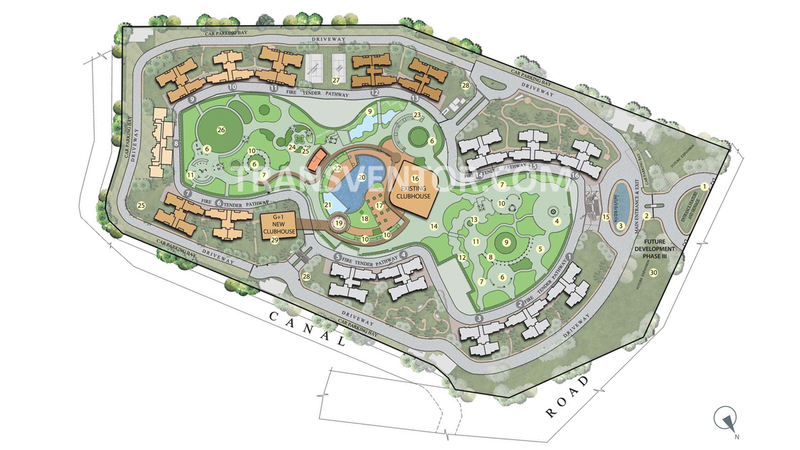 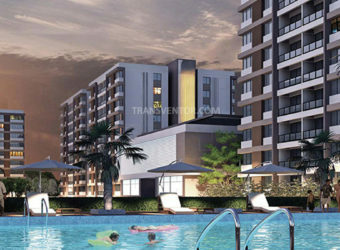 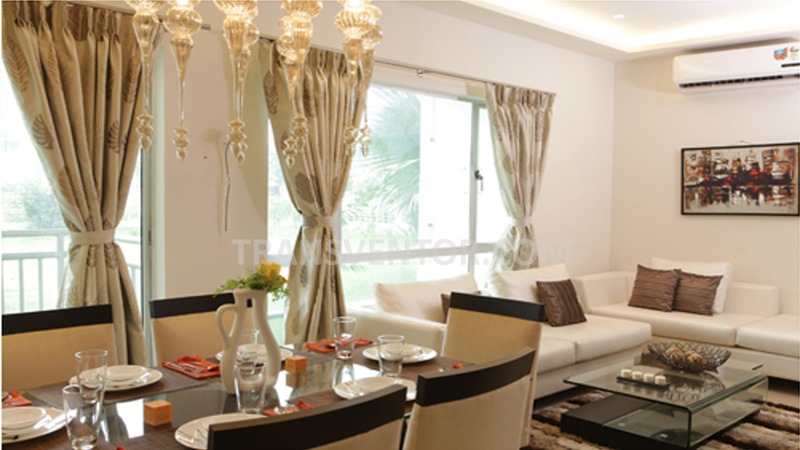 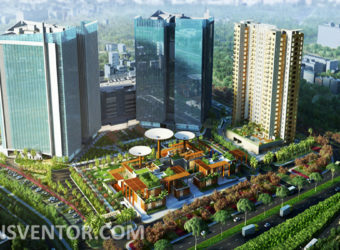 Interested to Buy Property in Elita Garden Vista Phase II ?